When you’re filthy rich and in the eye of the public, everything is recorded. Celebrities have a tough time keeping a secret hidden from the media especially if it involves a romance that leads to an unexpected surprise. You won’t believe which celebrities have a secret love child either from an affair or a simply hidden relationship that wasn’t made public. Now that these celebrities were found out, it leaves us wondering just what other celebrities have a hidden child from a past relationship. Steven Tyler is the lead singer of the rock band Aerosmith. Typically the speculation of rock bands include the loud music, drugs, and, of course, the women. Turns out that mix led to the birth and covering of Liv Tyler when Steven and model Bebe Buell held a relationship briefly around the same time of Bebe’s relationship with another rock icon, Todd Rundgren. When Liv Tyler was born, Bebe lied to Liv making her believe that her biological father was Todd Rundgren in hopes to protect Liv from Steven’s drug use. After Steven cleaned up, it was revealed the real biological father to Liv around her ninth birthday. 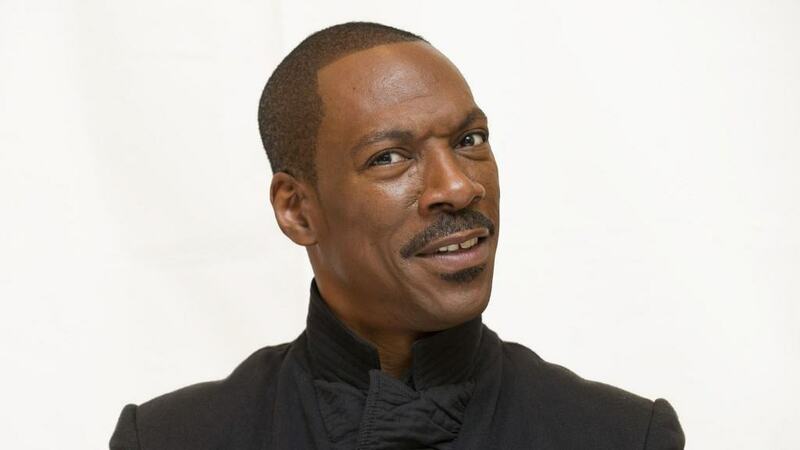 Eddie Murphy is a well-known father that tried his best to keep his love child hidden and forgotten. The story goes that actor and comedian Eddie Murphy had a relationship fling with artist Melanie Janine Brown, better known as Mel B. However after that relationship ended, a baby was born named Angel where her father seemed to have gone missing. Turned out Angel’s father is Eddie Murphy who claimed that he wasn’t the father of any children from Mel B. After a string of tabloid stories and claims from both parents, a paternity test revealed that Eddie was, in fact, Angel’s daddy. 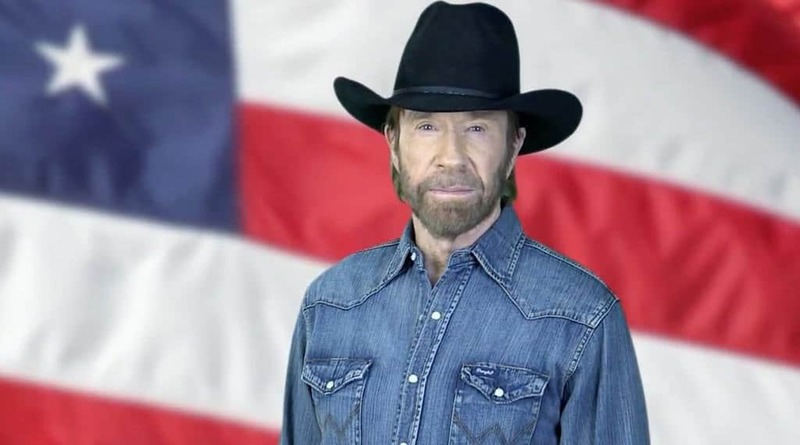 Chuck Norris had a one-night-stand affair back in the 1960’s that lead to a daughter he wasn’t aware of until years later. Apparently, while Chuck was stationed in California during his time in the US Air Force, he met up with a girl named Johanna where they had a spicy little romance. Years later in the early 1990s Chuck’s love child, Dina, found out that Chuck was her father but was told not to reach out to him as she would interrupt his life and family. Instead of listening to her mother, Dina wrote to Chuck where he admittedly flew to her and welcomed Dina with open arms. The larger than life action star turned governor turned action star once again, Arnold Schwarzenegger also had a love child that was revealed in 2011. 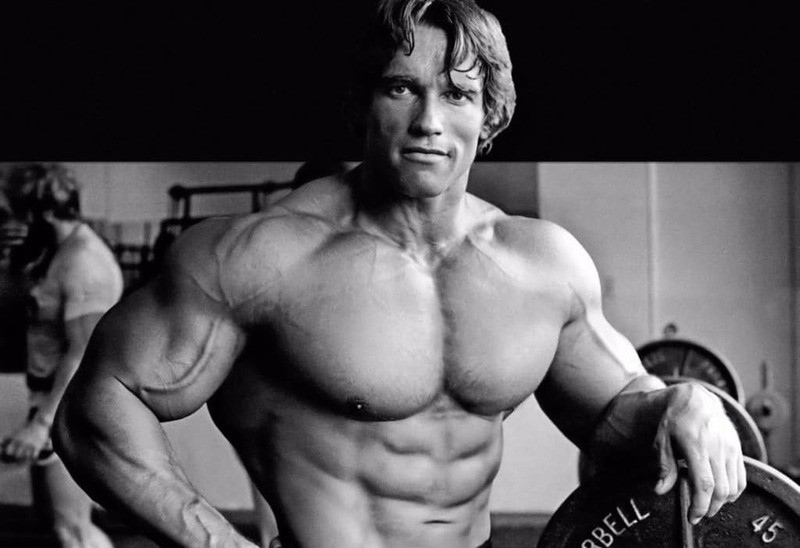 This grand reveal came when Arnold revealed to his wife, Maria Shriver, that he had a child with a maid years ago after Maria confronted him on the matter. With the newly found information, Maria filed for divorce and Arnold was able to hold a relationship with his son without hiding from the public eye. After previously denying reports of fathering a child from model Joie Chavis, Bow Wow finally came clean to the world when he posted through his website about his daughter Shai Moss. 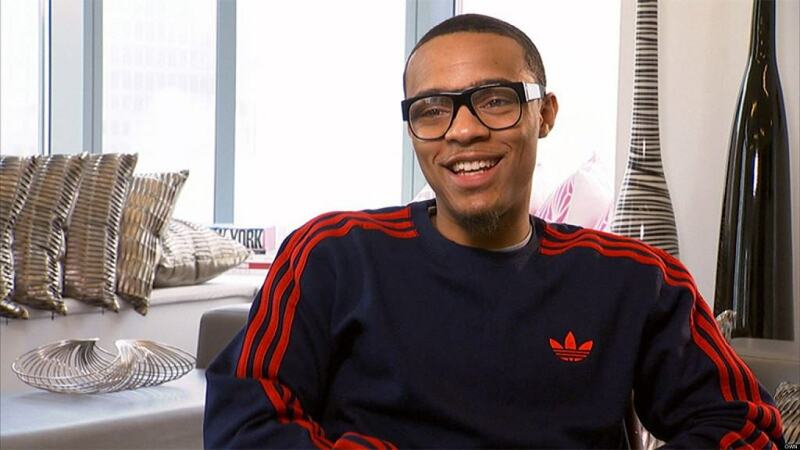 The reason Bow Wow decided to keep his daughter a secret from the world was simply because he feared how his fans would view him after the news. 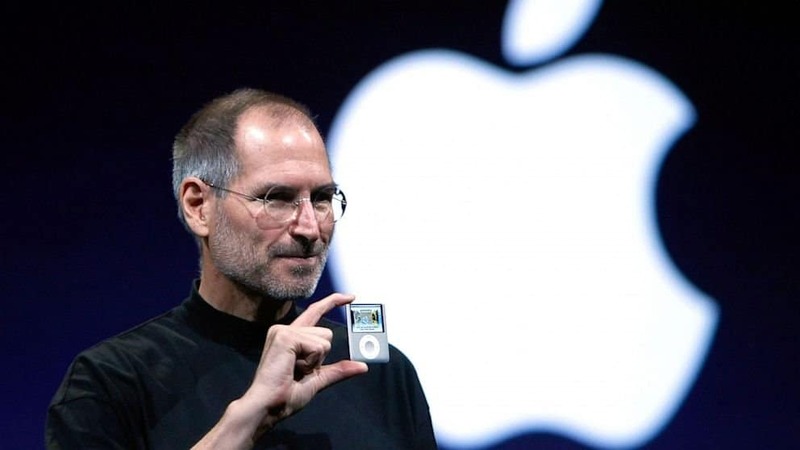 Steve Jobs may not be an actor or artist but his fame was world-renowned for being the mastermind behind Apple. The man behind the massive tech company had a love child from a relationship back in 1977 where he denied the child until a blood test proved to be a biological match. Since then, Steve Jobs began to support his daughter, Lisa Brennan-Jobs. Simon Cowell is a well-known personality though he seemed to have gotten too comfortable after he got in bed with a married woman causing him to have a son. After Andrew Silverman found out that his wife was having an affair, Andrew and his wife Lauren got divorced in 2013 where it was also shortly revealed that Lauren was pregnant with Simon Cowell’s first son, Eric. Normally, celebrities are in the public eye leaving it tough to keep some personal topics secret. When it comes to Michael Lohan, the guy went all out after reports started to show that he had a daughter after his affair with Kristi Kaufmann. 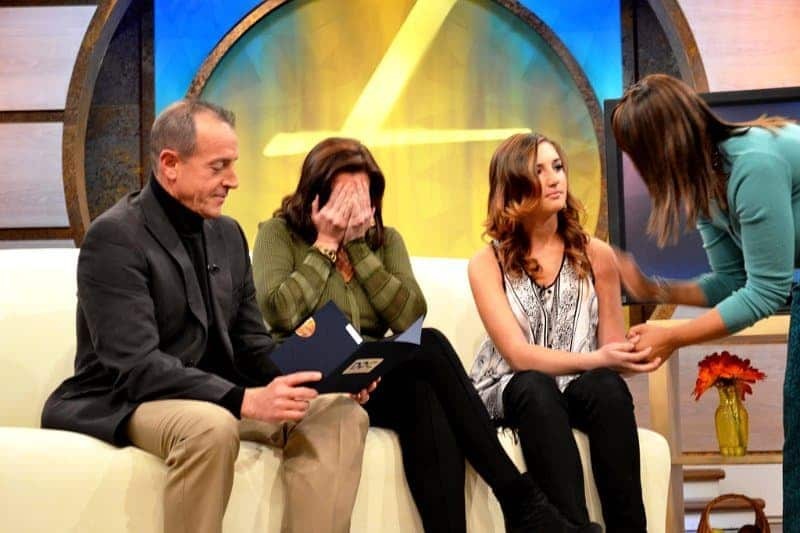 Michael Lohan even went on a TV show to take a paternity test that revealed he was the father of Ashley Horn. 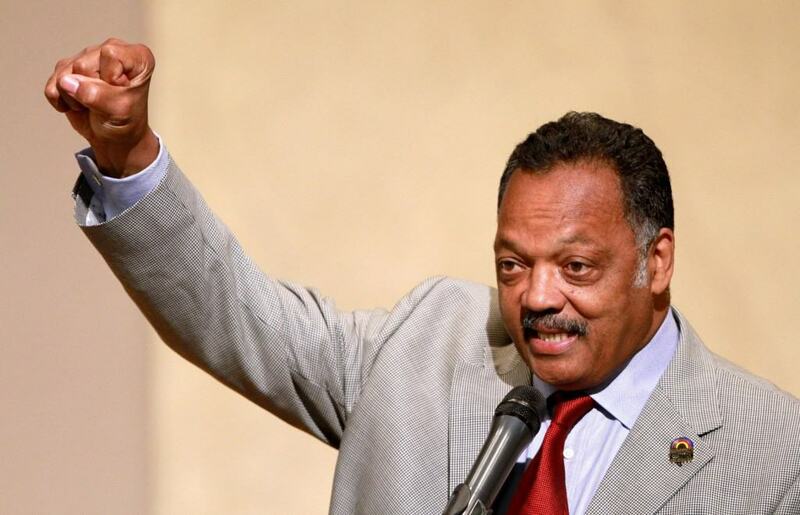 During the 1990s, Jesse Jackson had an affair with Karin Stanford, while Jesse was married with five children. After first meeting Karin while she was in college, Jesse offered her a job with his staff during his time in Washington. The relationship sparked causing Jesse to become a new father once again. 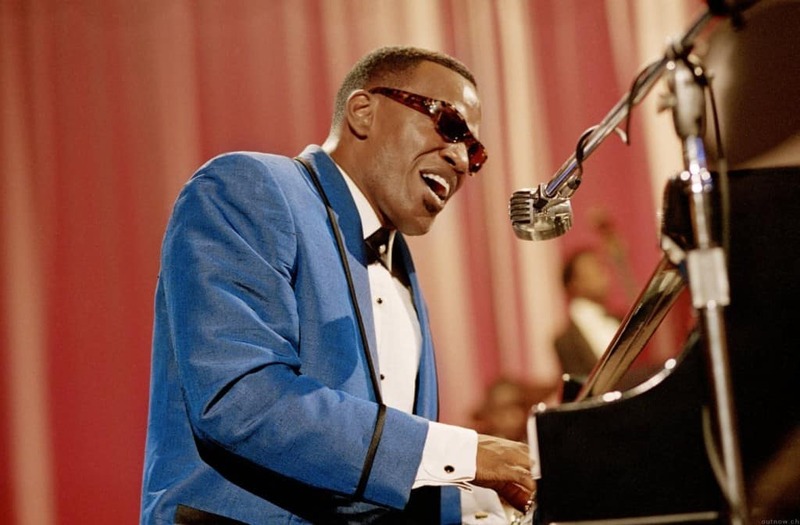 Ray Charles must have some kind of a record with his love children as he seemed to be pretty unfaithful to his marriages. This musician has twelve children that spanned across nine different mothers though there’s no telling if more will come out. Luckily, Ray seemed to have treated the children nicely after his death as he made sure that each child received $500,000. That’s not a bad chunk money but it’s still pretty insane just how many kids Ray Charles fathered over the years.